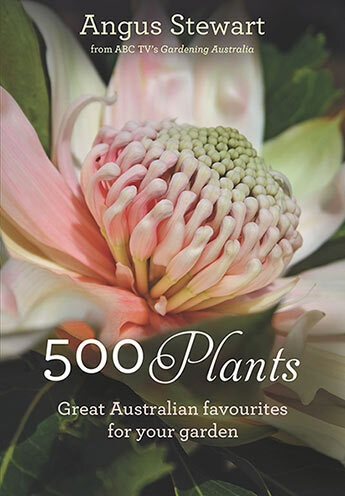 500 tried and tested native plants from Australia's favourite gardening authority. 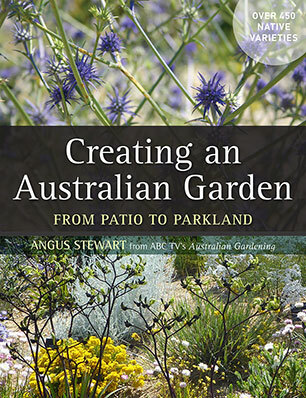 A gloriously illustrated guide to planning the design and choosing the right plants to make a rich and sumptuous garden featuring Australian natives from the ABC Australian garden guru. 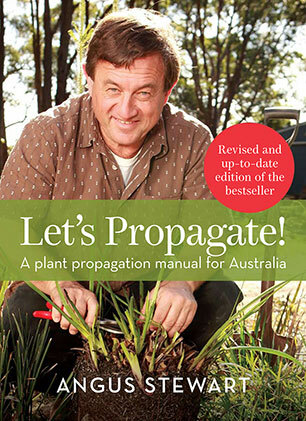 An indispensable guide to propagation for the home gardener and the nursery professional, from first principles to the latest techniques.